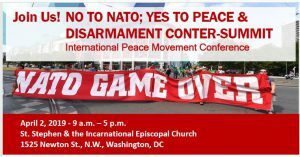 As in previous years, there will be an international anti-base congress in 2019. In addition to the members of our international advisory board and representatives* of anti-base initiatives, we also hope for anti-base activists* not only from Okinawa, South Korea or Sicily, but also from neighbouring countries. This year we will also produce materials in English and French. So that the meeting can become a truly productive exchange of experiences with learning from each other, we will also invite more activists* from fights at military locations in Germany. 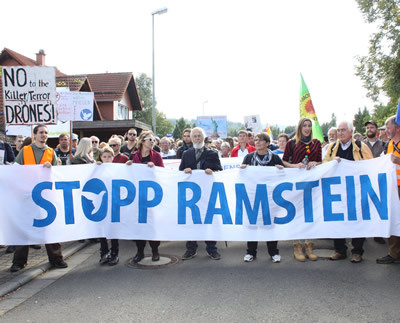 The international No Bases Congress is organised by the campaign “Stopp Air Base Ramstein” and supported by the ICC of the International Network “no to war – no to NATO”. More information about agenda and speakers will come soon.